MDC Kuwadzana East MP Charlton Hwende has disowned the Twitter account that he allegedly used to incite Zimbabweans to revolt against the government. The legislator allegedly posted messages on his Twitter handle between December 28, and 31, last year allegedly inciting people to oust the Emmerson Mnangagwa government. Hwende's lawyer Harrison Nkomo yesterday told the court that the Twitter account does not belong to Hwende, and also argued the alleged utterances do not constitute any offence. 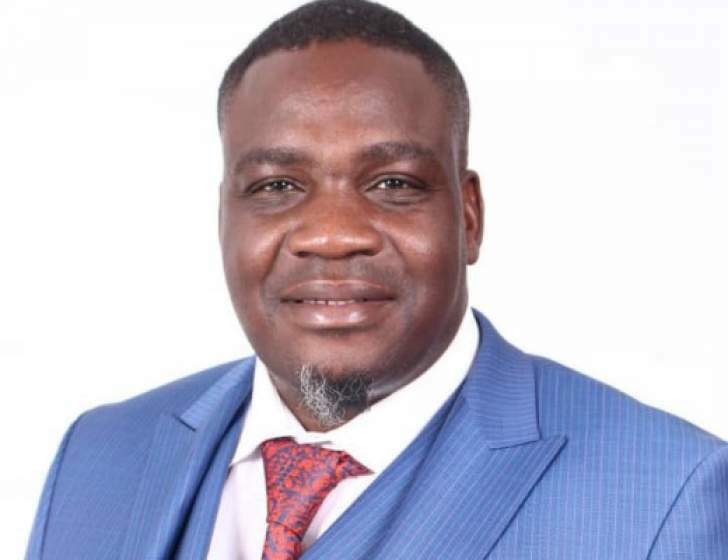 "The State has no evidence to say the Twitter account belongs to the accused person and we are denying the allegations because the account does not belong to him regardless of the fact that the alleged utterances do not constitute a crime," Nkomo argued. Representing the State, Sebastian Mutizirwa maintained that Hwende posted messages agitating for the overthrow of a constitutionally-elected government. "The State's conduct is not provided for in the Constitution. The results of his messages were seen through the chaos countrywide. We all witnessed what happened in January," Mutizirwa said. It is alleged that Hwende's posts encouraged people to engage in mass protests and hooliganism. As a result, property was destroyed, lives were lost, several police officers and members of the public were also injured, the State claims.